It should hardly be surprising that gas fires remain as popular as they are; after all, opting for this type of fire gives you a lot of flexibility and options as far as aesthetics are concerned, but you’ve also got the convenience of being able to draw upon a readily available mains fuel supply. However, the very fact that a gas fire gives you so many possibilities means you’ll also have to ask yourself a fair few questions when determining the right one for you. Here are some examples. How much heat output do I need? The heat output of a gas fire is measured in kilowatts (kW), and indicates how much heat the fire gives out. If you’re comparing domestic gas fires, you can expect their heat outputs to range from 3 to 5 kW. Although the size of the room in which your gas fire is to be installed will greatly influence what heat output you need, this isn’t necessarily the whole story. An especially well-insulated building, for example, likely won’t require as high as heat output as a poorly insulated one. You should also consider whether your gas fire will be the only heat source in the room, or will instead be a mere complement to your central heating. What style of gas fire am I interested in? One of the great benefits of choosing a gas fire is that there are just so many styles available that you can harmonise with the decor of a given room. The question of gas fire style is naturally closely related to the type of gas fire that you choose. Wall-mounted gas fires, for instance, tend to lend themselves to more modern homes, while stand-alone gas stoves are frequently chosen because they can be made to resemble a traditional wood-burning stove. Where will the fire be positioned in the room? We’ve touched on some of the types of gas fire above, and while there are obviously strong aesthetic considerations, you are also likely to be greatly guided by practicality when deciding on the most suitable type for you. An inset gas fire, for example, is one that is set into the wall at the bottom of a fireplace, and fits well into an old fireplace, whether the previous fire was another inset gas fire or a ‘real’ fire. However, you will need to ensure that whatever inset fire you purchase fits into the dimensions of the fireplace void you have in your property. Meanwhile, an outset fire – as the term suggests – isn’t set into the wall at all, although you might still opt to mount it to the wall to secure it. You might favour this type of fire for a room where there has not previously been a fireplace, but it does take up more space in a room than inset or wall-mounted alternatives. What yield does the given fire have? 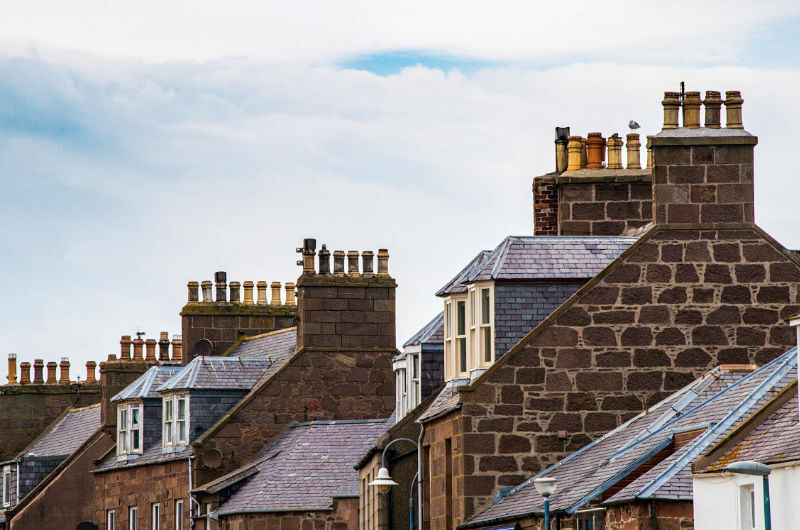 Given that the whole point of a fire is to keep you and the other occupants of your property warm, you won’t want too much of the heat that it radiates to be lost to the outside via the chimney or flue. Well, there’s an easy way to check its efficiency in this regard: looking at what is known as the ‘yield’. The higher a gas fire’s yield, the less heat it loses in this manner. 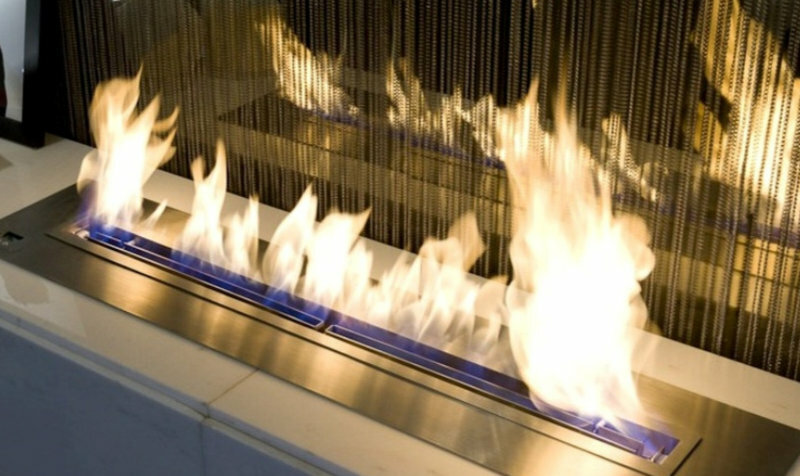 As you might expect, the best and most modern fires and stoves usually offer very high yields, with almost no heat loss. What type of control do I wish my fire to have? Gas fires have traditionally featured some means of manual control, such as a dial or switch. Rotary control, as provided by a round dial, remains a common feature of gas fires. However, a lot of contemporary fires these days come with a remote control that enables you to turn them on or off from the comfort of your sofa. A slideable control on the top of the fire is another option that you may have noticed on some models, meaning you can switch the fire on or off or adjust the heat without having to get down on your hands and knees. Slide control and remote control gas fires make particular sense for older and/or less agile users, which is why – when you come to select a gas fire – you should also ask yourself what type of person will need to operate the fire, including when you aren’t in the property yourself. When you’re seeking a new fire that makes economic, practical and aesthetic sense, you could scarcely choose a better option than a gas fire – not least as we can give you an extensive range of them to pick from here at Evans Fireplace Centre. Call 01162 600 772, and we’ll be happy to arrange a free in-store consultation with you.